2019 Annual Duck Race and BBQ coming in May. Pick up your duck ticket at the Aikens Hardware or an AIA rep. See you there, cheer them on. 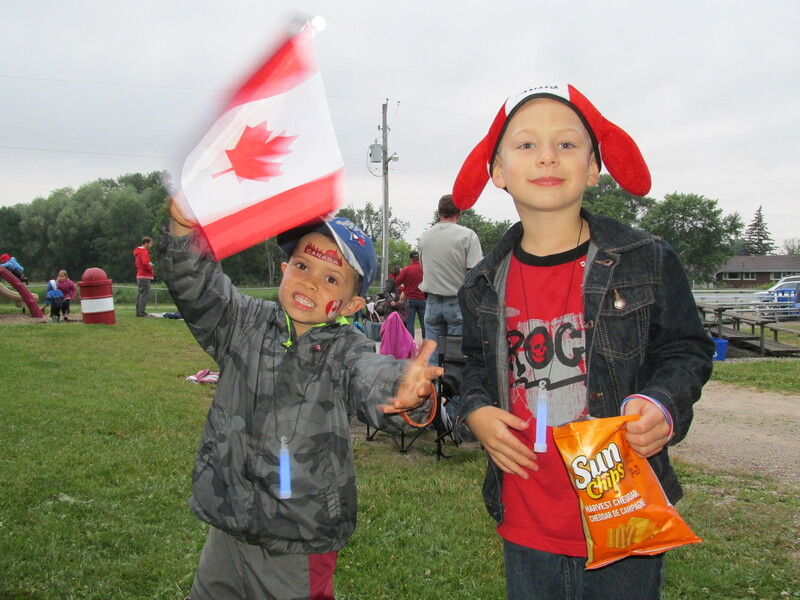 Another great year in Allenford with Canada Day Celebrations and annual Duck Race. Thanks all who came out and supported. 2018 Allenford Duck Race, thanks for all your support. You should always lock your vehicle. Don’t leave valuables inside for others to see. 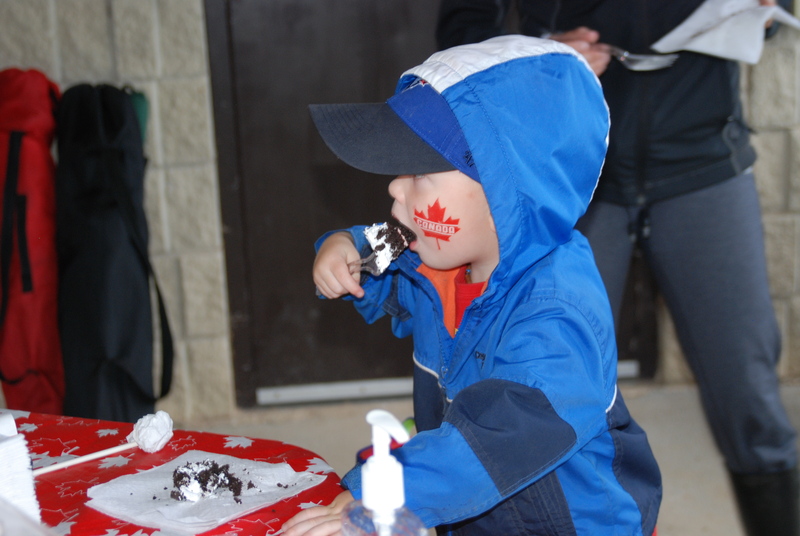 Thanks everyone who came out to celebrate Canada’s 150th in Allenford, it was a blast to say the least. 2017 Duck Race was a great success. Thanks for you support. 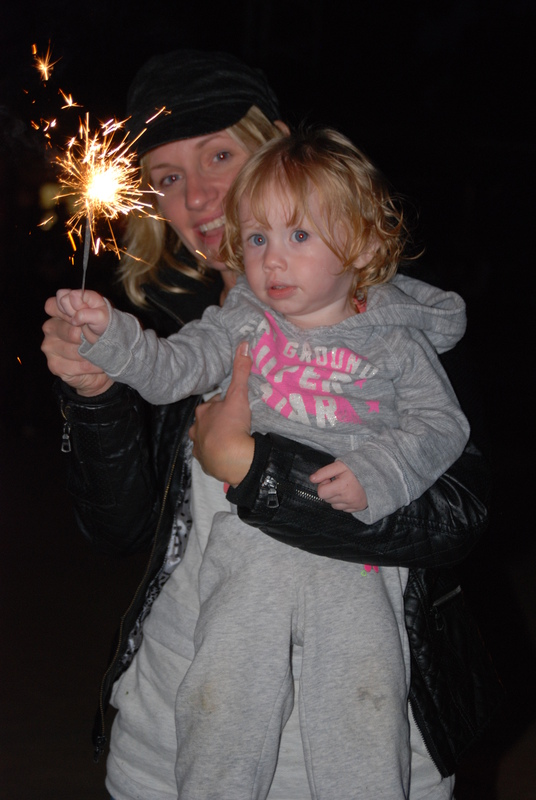 Allenford Improvement Association Canada Day fireworks celebration was a great success again this year. 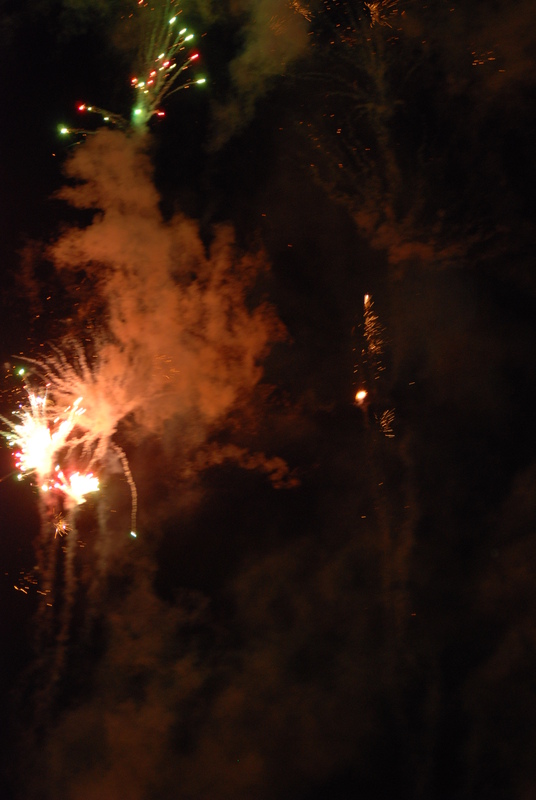 Thanks everyone who came out. Oh yea, great to watch. Wearing the Red and White with pride. 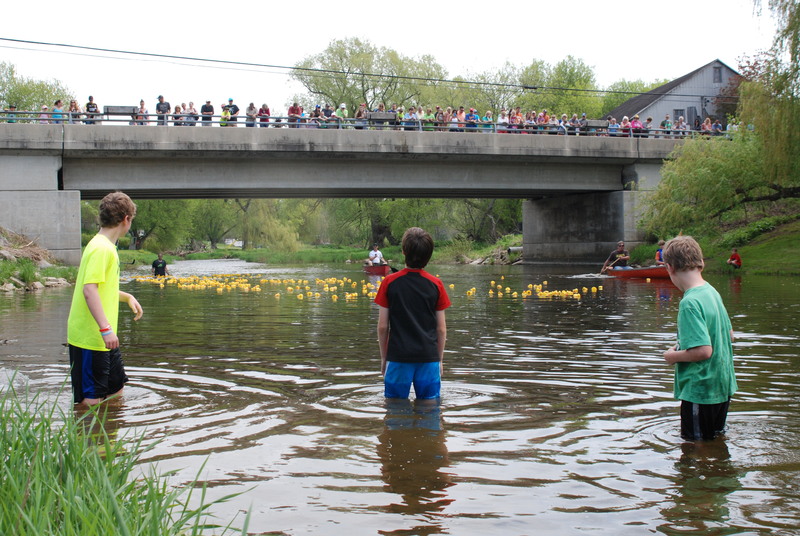 2015 Duck Race was a great success again. Thanks to everyone who bought a Duck to support AIA. 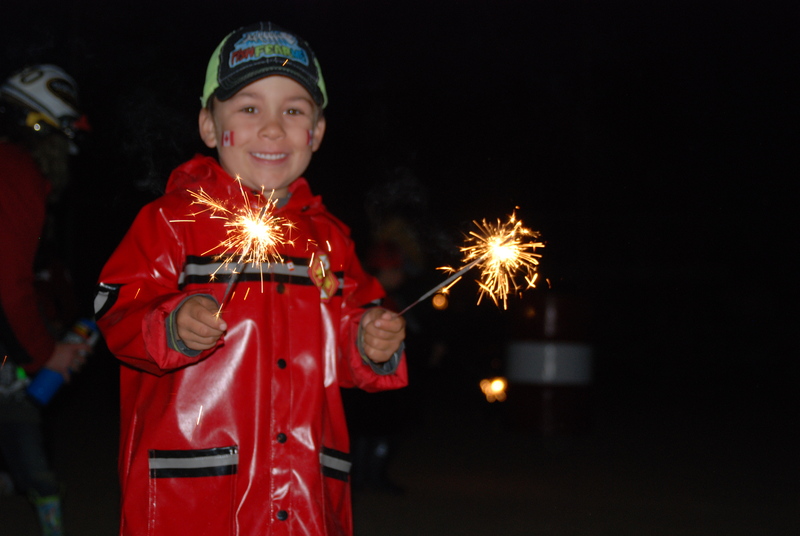 Allenford pulled off another big one! 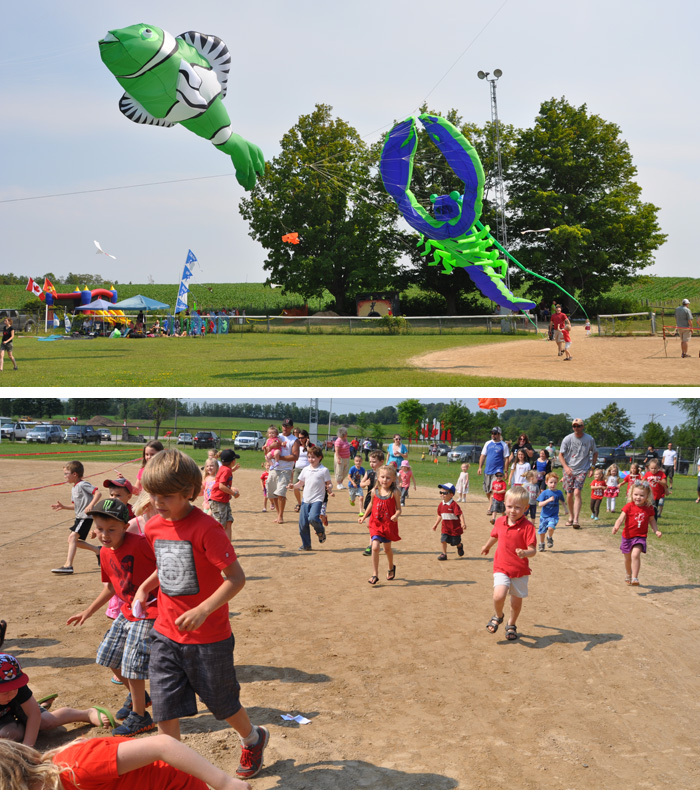 July 1st 2013 was Allen-fest…..Royal City pro kite flyers, bouncy castle, nail driving contest, horseshoe tournament , and the port a potty race……..which has met its end, after 2 teams “took the big dump”. 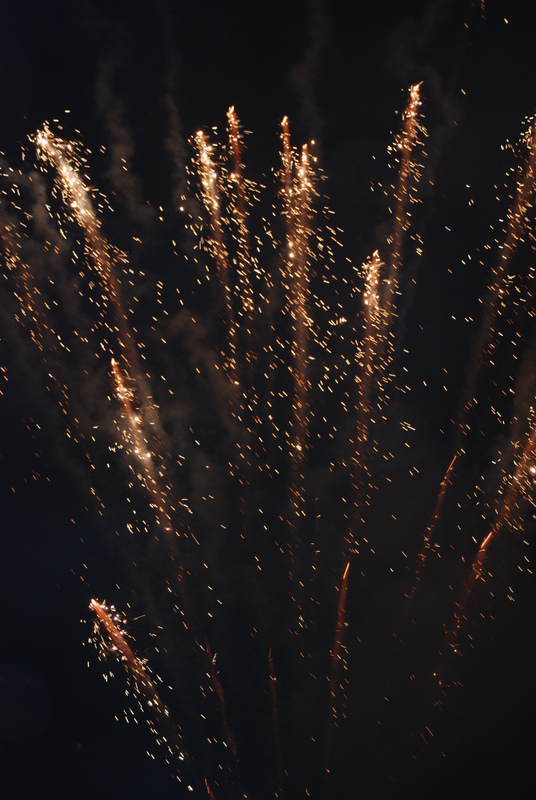 The evening was, of course, topped off with Allenford’s famous fireworks , along with sparklers supplied to all the kids. Special thanks go to Aiken Home Hardware, Nickason Plumbing and Heating and P & M Crafts for their generous support. Thanks also to AIA (Allenford Improvement Association ), United Church Women’s group, and to all the volunteers, who worked so hard, to make the day such a success. 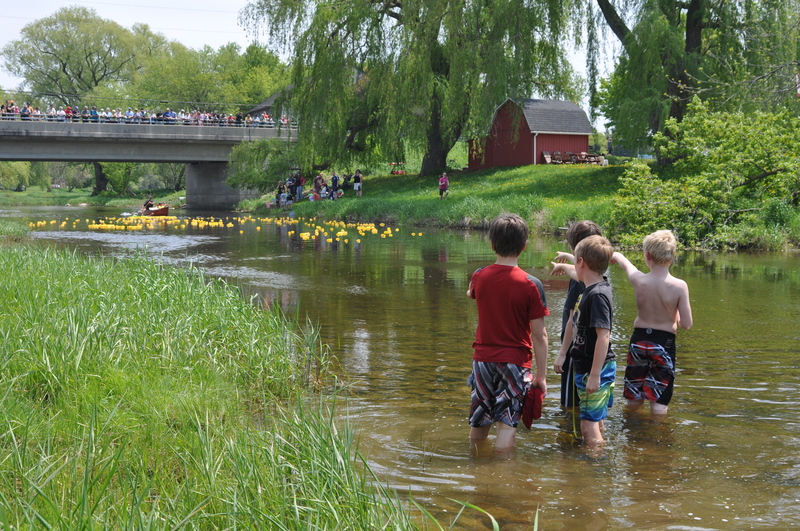 Great 2013 Duck Race Allenford. Posted on March 20, 2019 by Kat •	Bookmark the permalink.